﻿ Buy used generators. Sell quality reconditioned gensets. 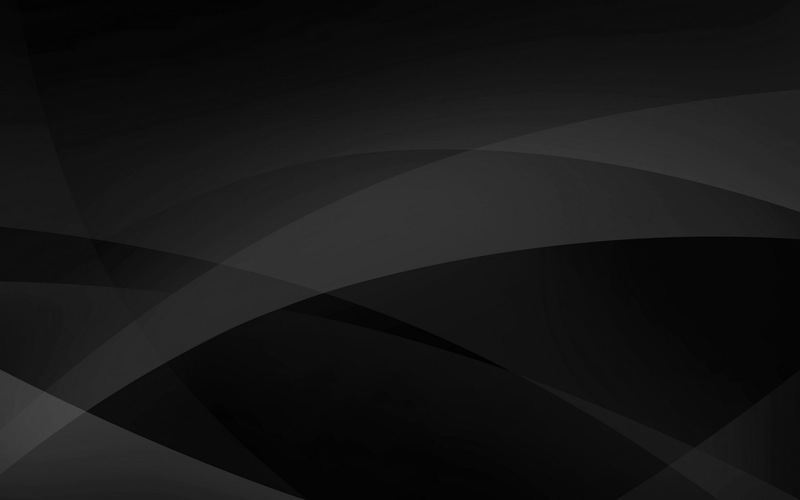 Send complete details now for a quick quote. For over 20 years, C5 has helped many companies throughout the U.S. with their generator needs. From purchase order to equipment pick up or delivery, we make the entire transaction easy. Just contact us today. Your satisfaction is guaranteed. For fast action, contact us today to buy or sell generators. If you are in the market to sell your used gensets, just email complete details today. We buy good working condition generators. Be sure to include your name, company, phone number and location of the equipment. By supplying us with as much detail as you can about your used generators, you are assured of getting top dollar! 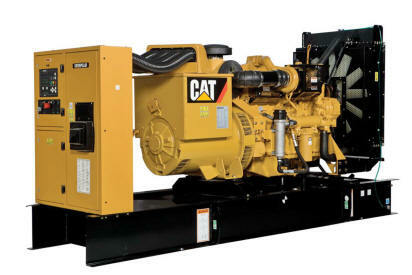 Reconditioned gensets manufactured by Caterpillar, Cummins, Detroit Diesel, Generac, Kohler, MTU and Onan offer the exact same performance as brand new gensets, at a big cost savings to you. We offer a wide range of generators, natural gas and propane generators for your specific requirements. All reconditioned generators are fully tested and come with a warranty. We sell used power generators, a broad range of brands in most kilowatt sizes for virtually all applications. Call today for your needs. Our prices will be hard to beat. Caterpillar, Cummins, Detroit, Generac, Kohler, MTU, Onan. Sellers: If cost effective, we may be able to handle all disconnect and removal of your used Kohler generators. Buyers: We get great discounted freight rates, pass them on to you and ship to your location. We can handle installation of your used generators if required.